ONLINE EXCLUSIVE! 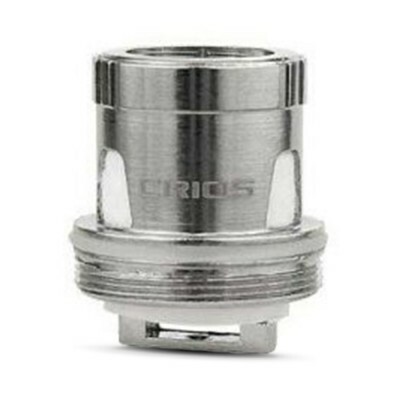 The Innokin Crios is a back-to-basics tank which offers excellent flavour and vapour production. All in all, it offers incredible value for its price. Sometimes it seems that every new tank that comes out has a revolutionary feature. Not so with the Crios. 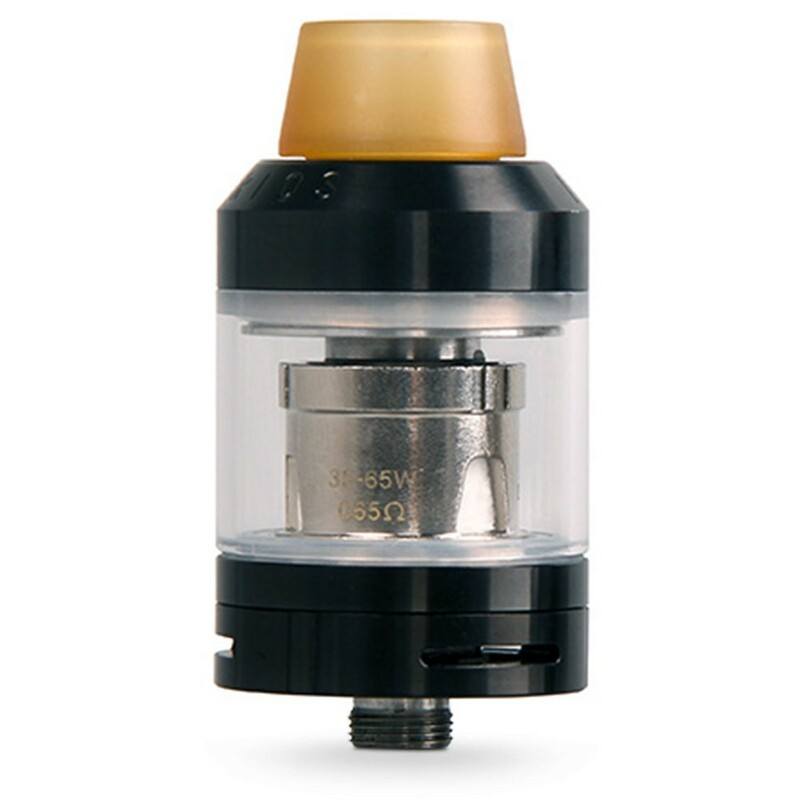 This is essentially a no-frills tank that does the job for a very reasonable price, especially considering Innokin’s reputation for quality. It does, however, come with a wide coil design. The diameter of the tank is 24 mm, which allows room for a larger coil to maximise the surface area of the coil to the e-liquid. 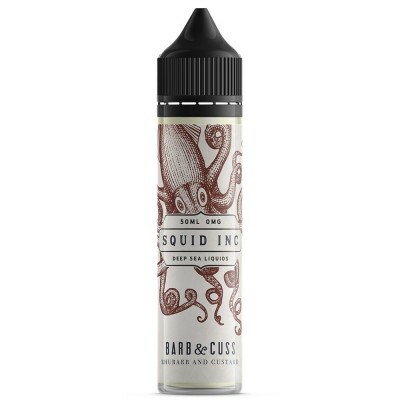 In combination with greater airflow, this leads to improved flavour and vapour. The tank with a fitted 0.65 ohm coil, and a spare 0.25 ohm coil. (Remember, the lower the resistance you have the more power you need and the more vapour you produce.) Made from stainless steel, it comes with a wide central airflow and large wicking holes with wicking made of organic cotton. This tank is designed to be fired in the 30-65 watts range. All in all, it’s a great way to get more vapour without having to upgrade your mod to a more powerful device. This is ideal for intermediate vapers, as well as as for vapers who have a mid-powered mod and are looking to get more vapour without having to upgrade their mod to a more powerful device. It's also great for vapes looking for a quality tank capable of quality performance without having to break the bank. High capacity, triple adjustable base airflow.